And we'll do all the hard work! 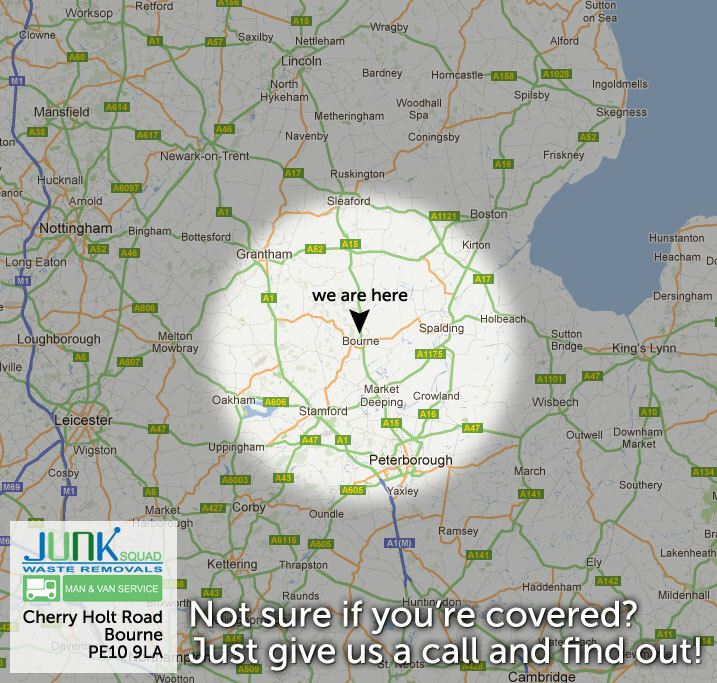 Our waste management service covers Bourne, Peterborough, Spalding, Stamford, Market Deeping, Sleaford, Oakham, Uppingham and everywhere in between. Click here to see our areas covered. We know from operating Bourne Skip Hire & Recycling Ltd that a skip is not always the best solution for your commercial waste removal and household rubbish removal. Perhaps you have access issues restricting delivery or collection of a skip? 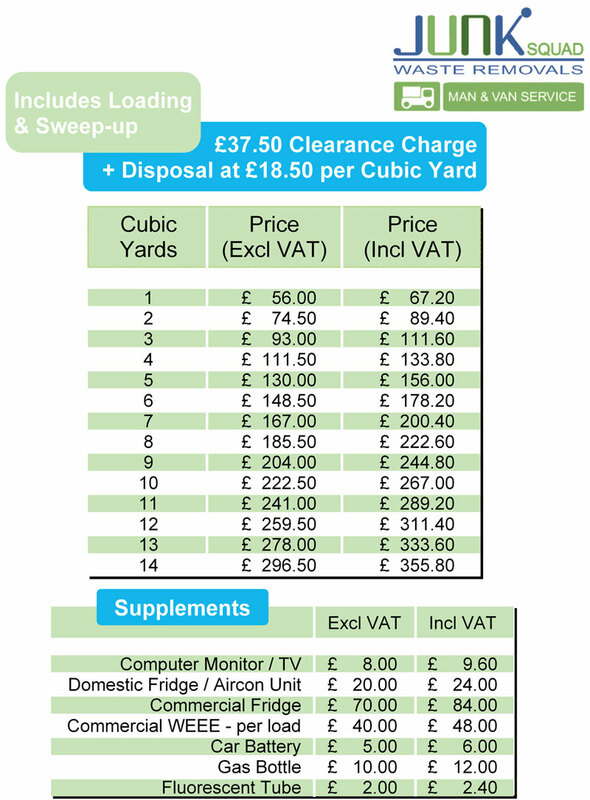 Or you just need the waste clearing quickly and efficiently by our team? 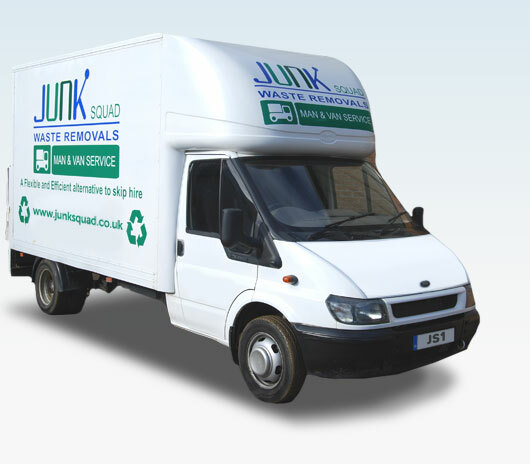 With up to 85% of our materials being recycled after removal you can be sure that you’re choosing an environmentally friendly waste management service, so call Junk Squad today. 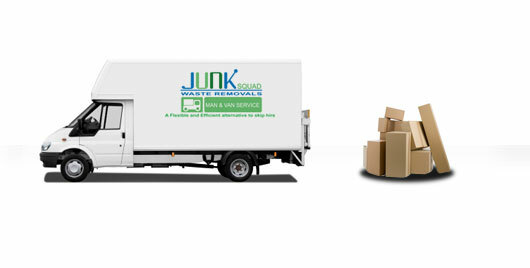 All your junk cleared in one day - it's easy!